After thinking about it off and on for decades, Beverly and I finally decided to travel to Alaska. 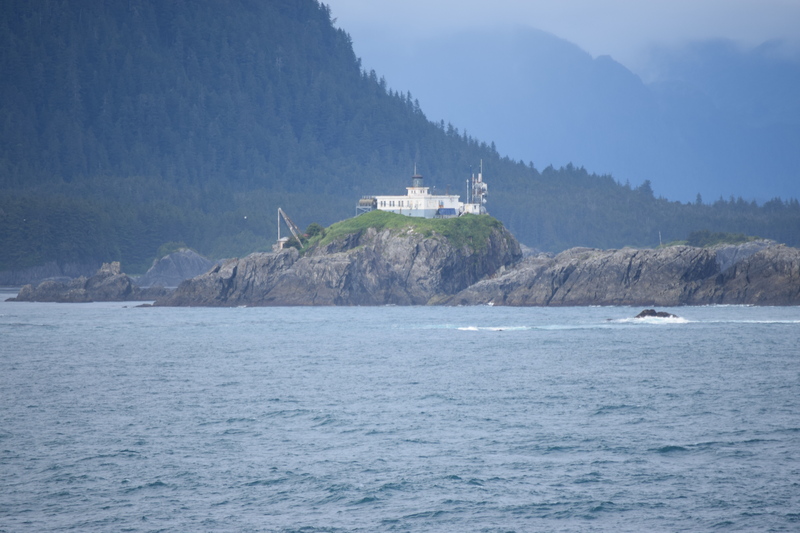 We cruised from Vancouver through the inside passage and visited Ketchikan, Juneau, and Skagway in Alaska’s panhandle. 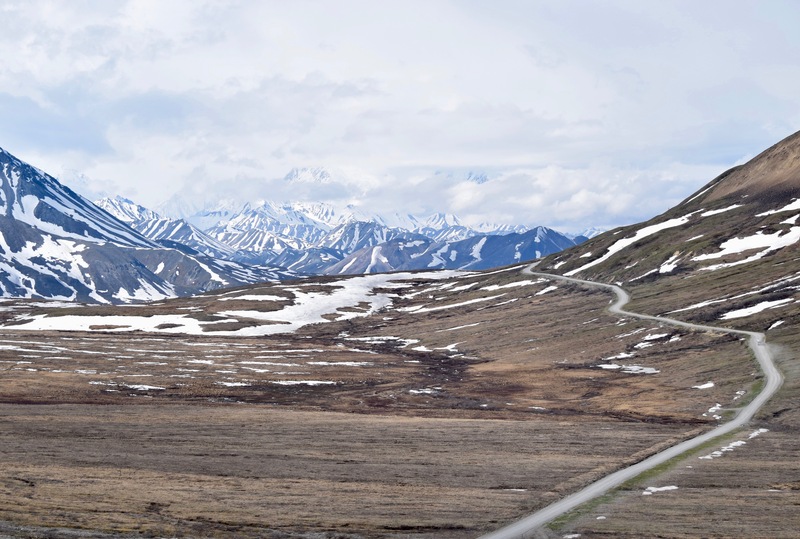 We also saw some of the interior north from from Whittier including Talkeetna, Denali National Park, and Fairbanks. 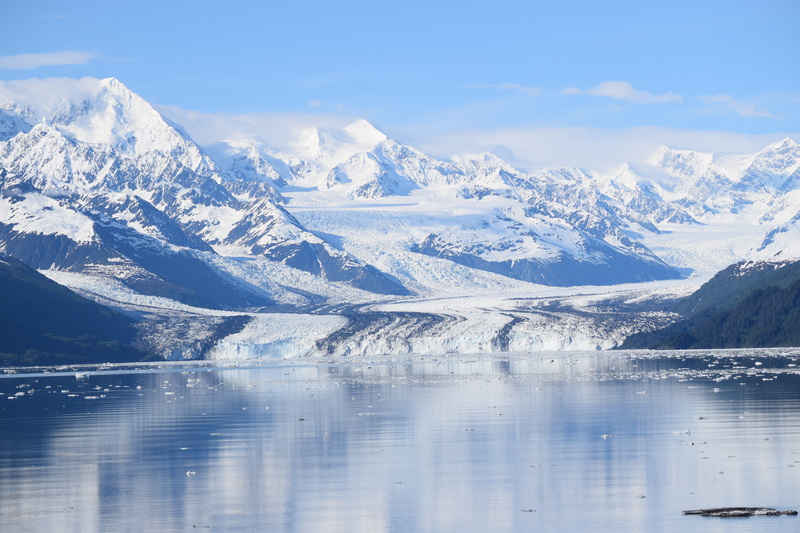 It’s hard to say what was most memorable about the trip, whether the coastal scenery and the glaciers, the critters at sea and on land, or Denali National Park. Right now I’ll go with Denali. The entire experience led me to ponder anew how the created world, when seen with the eyes of faith, glorifies the beauty of its Creator and reminds us that God holds us accountable for managing His world and its resources (Gen 1:26-27). 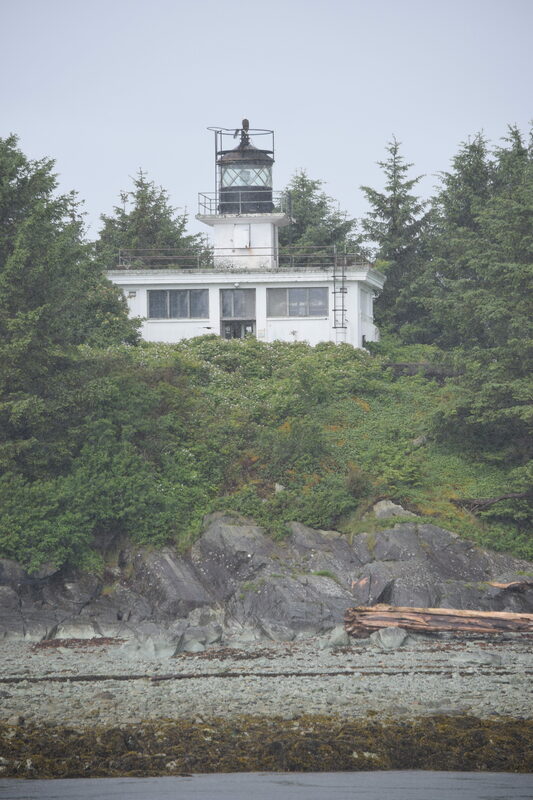 The first leg of the trip was our opportunity to see some of the lighthouses of the Pacific northwest. 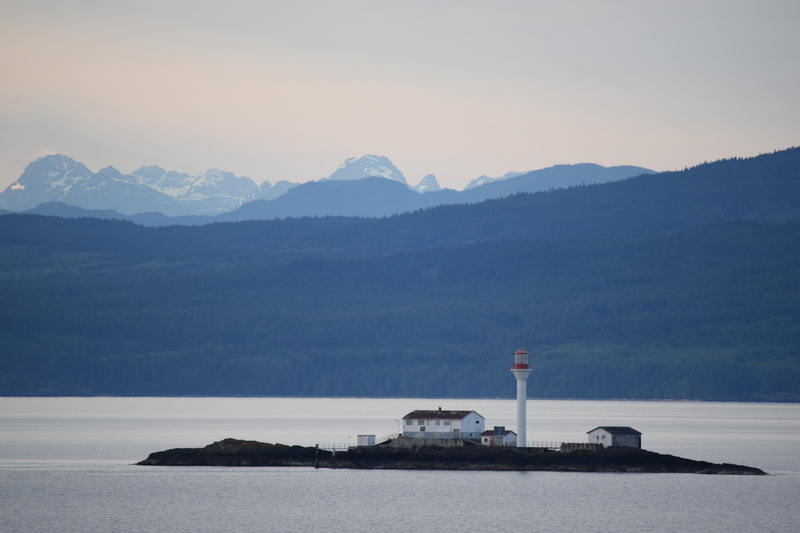 The Sisters Islets Lighthouse near Lasquetti Island, British Columbia, is not far from Vancouver. 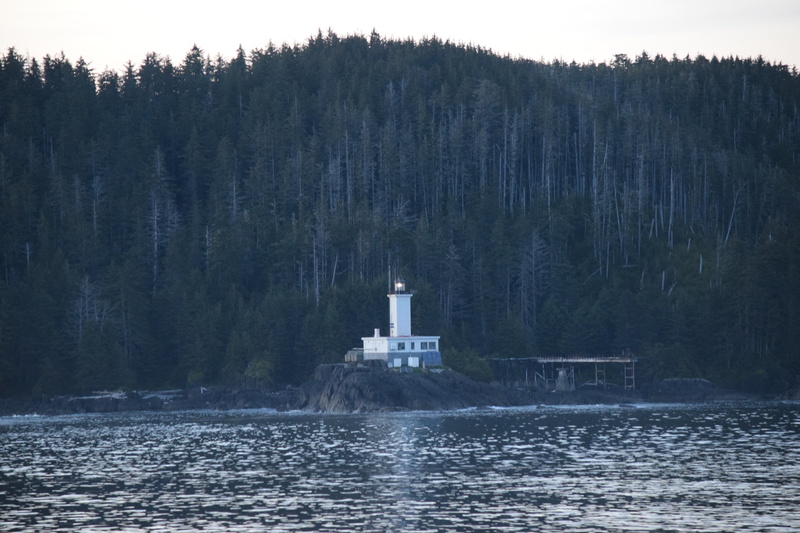 We also saw the Guard Island Lighthouse at the entrance to the Tongass Narrows near Ketchikan AK, the Cape Decision Lighthouse on Kuiu Island AK, and the Cape Spencer lighthouse at the entrance to Cross Sound from the Gulf of Alaska, about 80 miles west of Juneau. Lighthouses remind us that God created light (Gen 1:3), and that Jesus is the light of the world (John 1:1-9; 8:12). Those who are enlightened by grace to follow Jesus’ teachings are lights in the world (Matt 5:14-16, Phil 2:15). 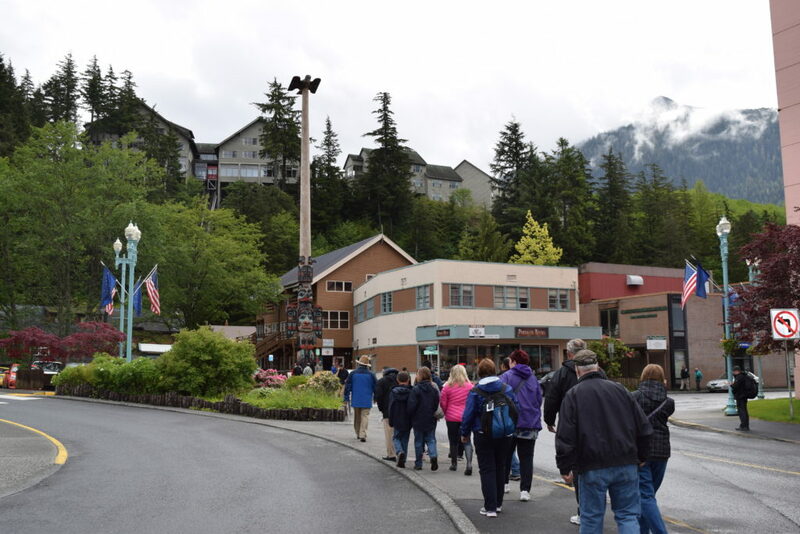 While we walked around Ketchikan, Joe taught us about indigenous Pacific northwest Tlingit culture and the stories told by their totem poles. 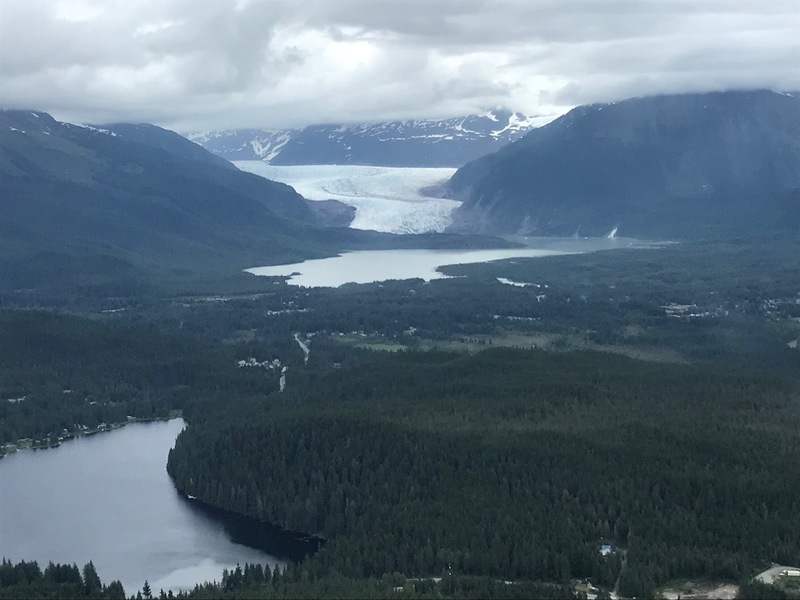 Seeing the Mendenhall Glacier near Juneau from the air and walking on its surface was a once-in–a-lifetime experience, not to mention seeing many glaciers from our cruise ship in Glacier Bay and the College Fiord. 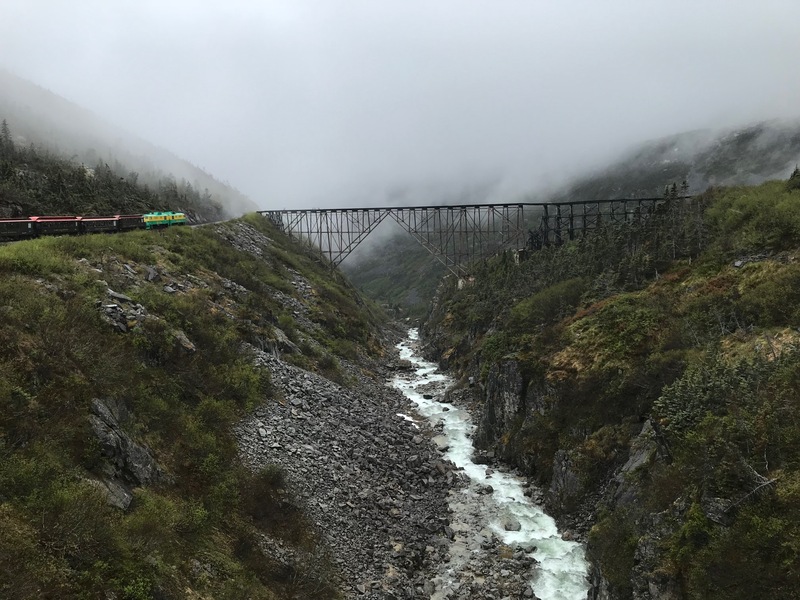 At Skagway we retraced the rugged first leg of a historic gold rush route on the White Pass and Yukon Route railway, built 1898-1900. Many of the Klondike stampeders began their 550-mile journey to the gold fields on the Yukon River in Canada at Skagway. A highlight of that excursion is the scenic cantilever bridge over Dead Horse Gulch, which was used from 1900-1969. 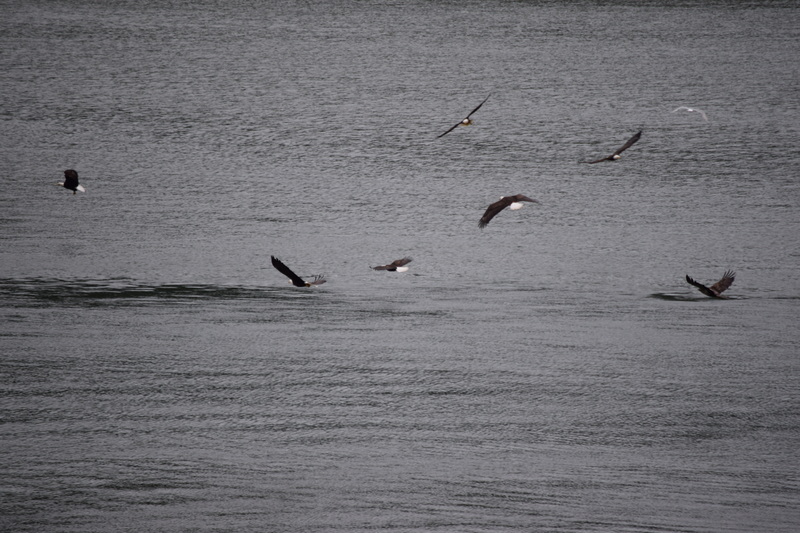 We occasionally spot a bald eagle in Michigan, but we saw eagles frequently in Alaska. 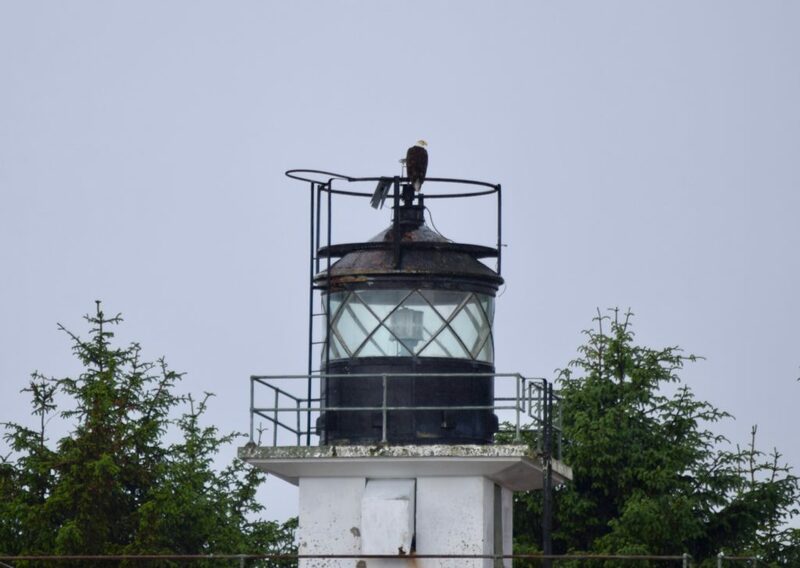 An eagle would often be seen sitting on a lamppost or navigational marker. 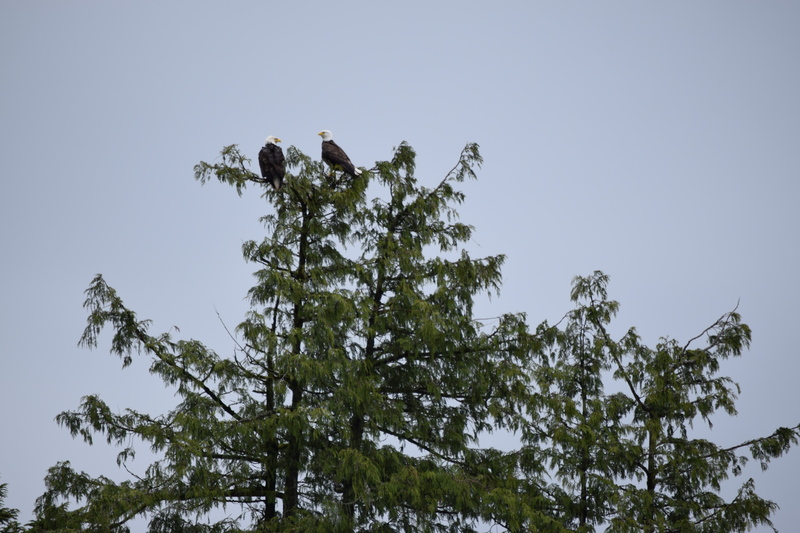 We saw many eagles fishing near Juneau, and we saw pairs of eagles perched near their nests. 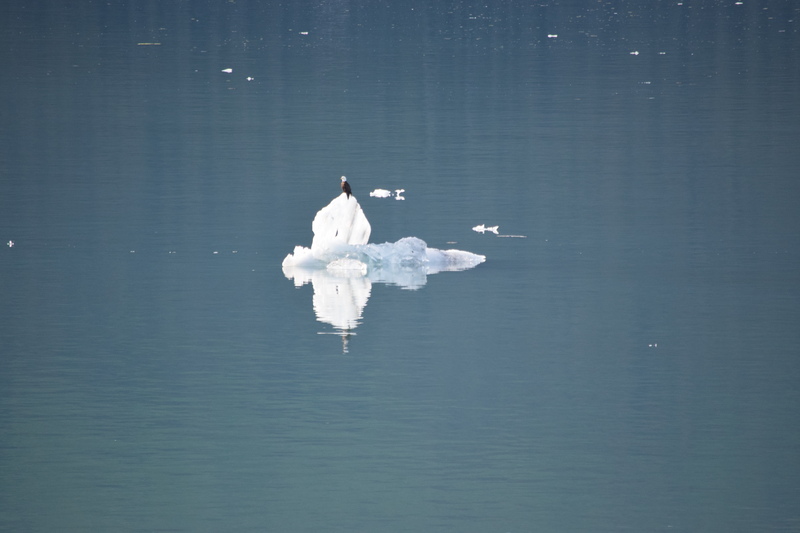 Our most memorable eagle was the one that floated by us perched on an iceberg in the College Fiord. We were reminded that Deut 32:11 likens God’s faithful care for Israel to an eagle caring for its chicks. 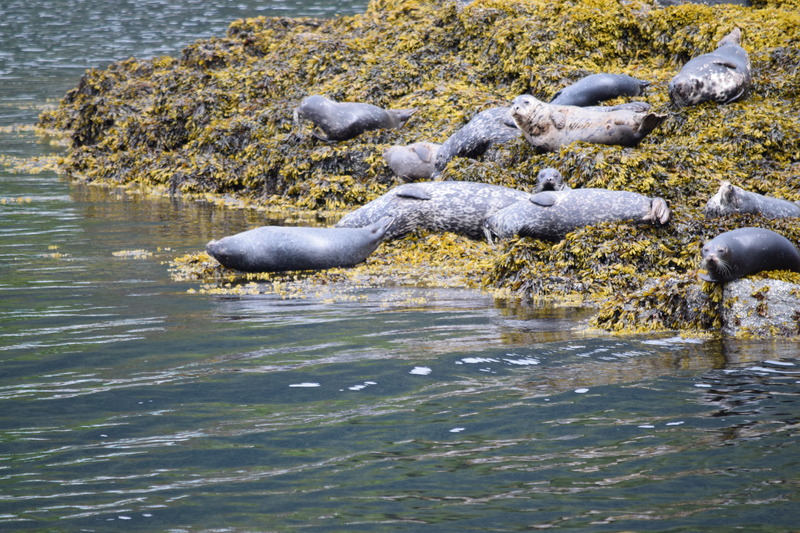 Along the coast we also saw harbor seals and sea otters. 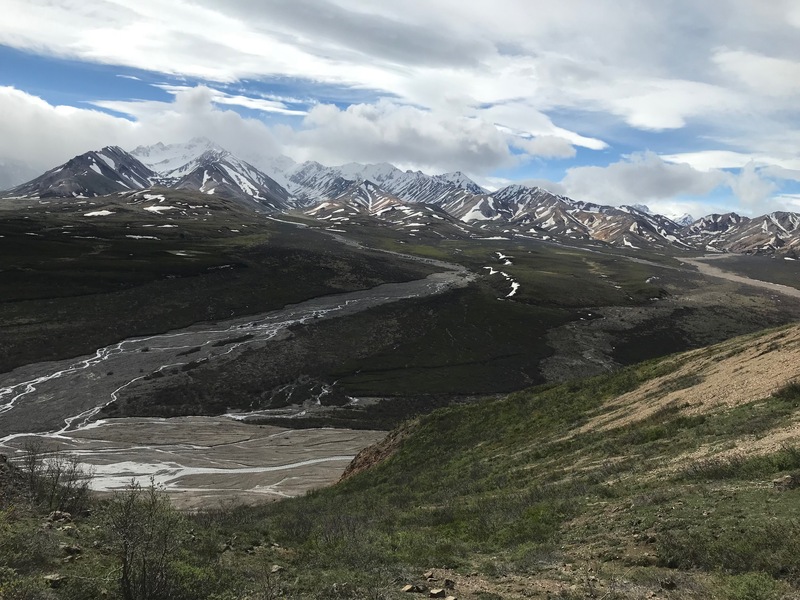 The National Park Service Wilderness Tundra Tour in Denali was amazing. 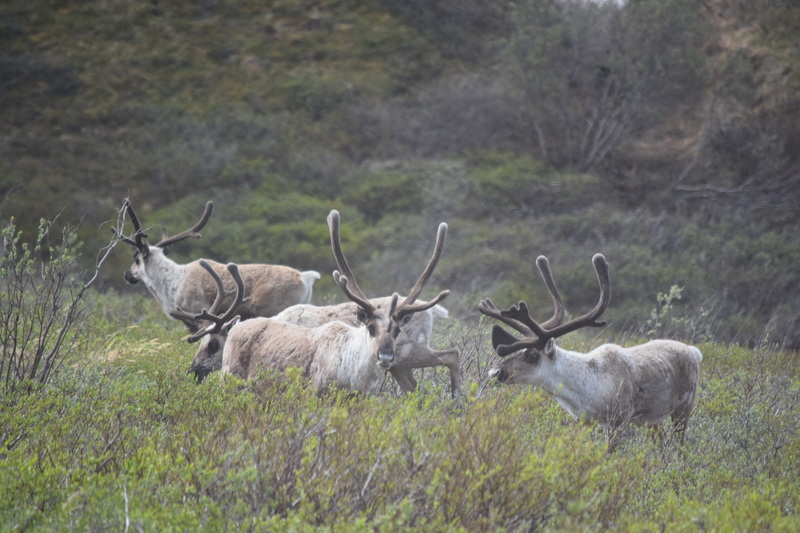 We had never seen sub-arctic tundra terrain before, and it was awesome. 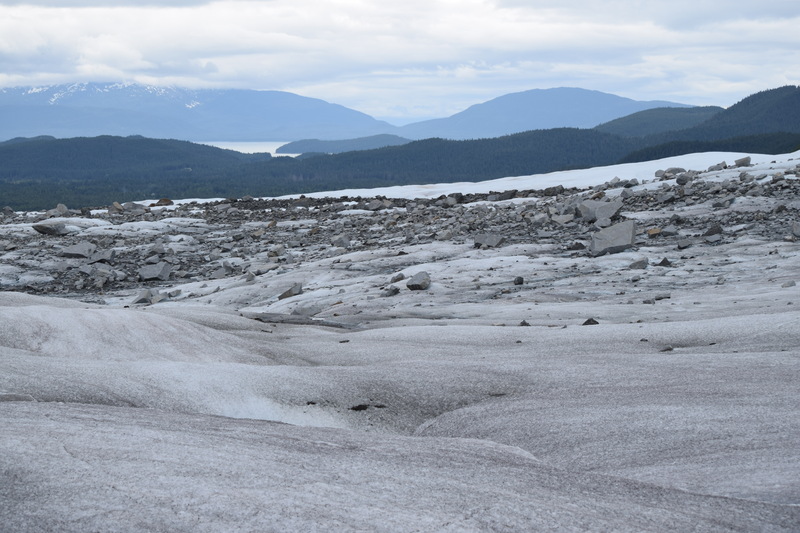 Some of the mountains showed the “u-shaped” glacial valleys, like the Polychrome Glaciers. Denali was mostly obscured by clouds when we were in the Park. As seen above, it was “out” when we arrived at the Princess McKinley Lodge near Talkeetna. On this clear day it was truly awesome. From Talkeetna the next day only the summit was visible. We were told that 70% of visitors see only clouds, not the mountain. 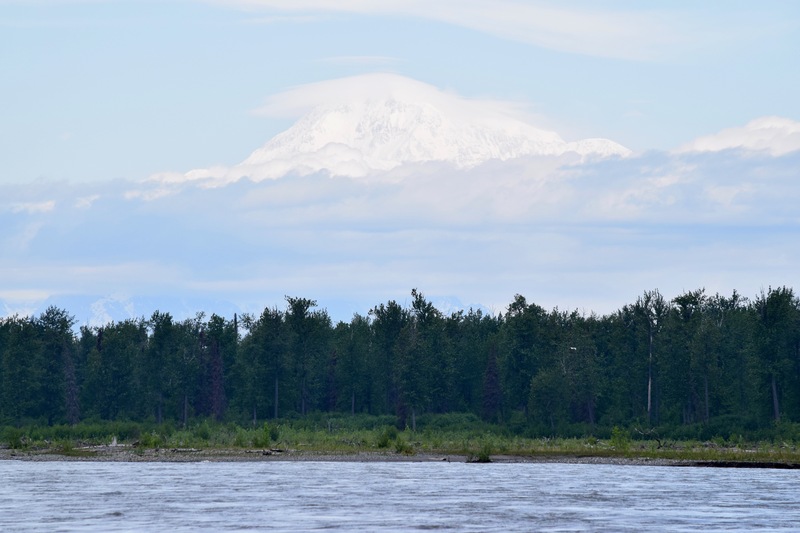 Depending on one’s perspective, Denali is either the second highest mountain in the world with a total elevation of 20,310 feet, or it is the tallest mountain in the world from its base to its summit. 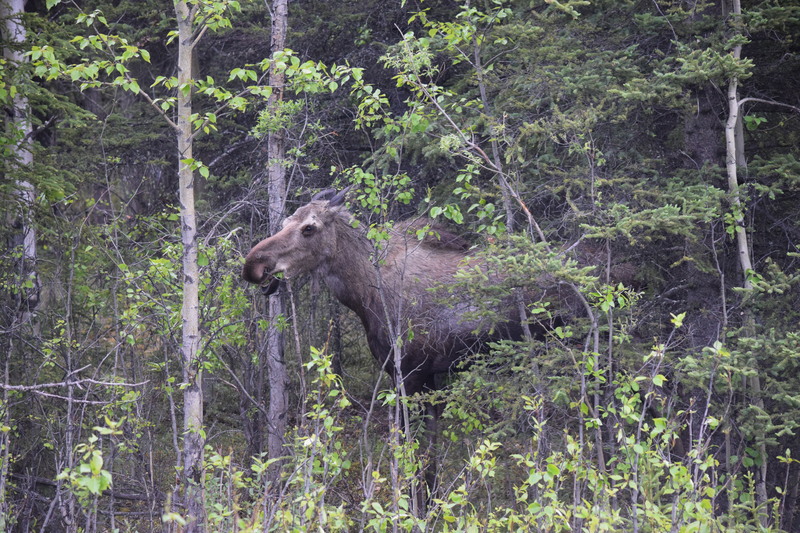 In the Park we also viewed amazing creatures, including moose, Dall’s sheep, caribou, grizzly bears and cubs, and even a rare gyrfalcon. 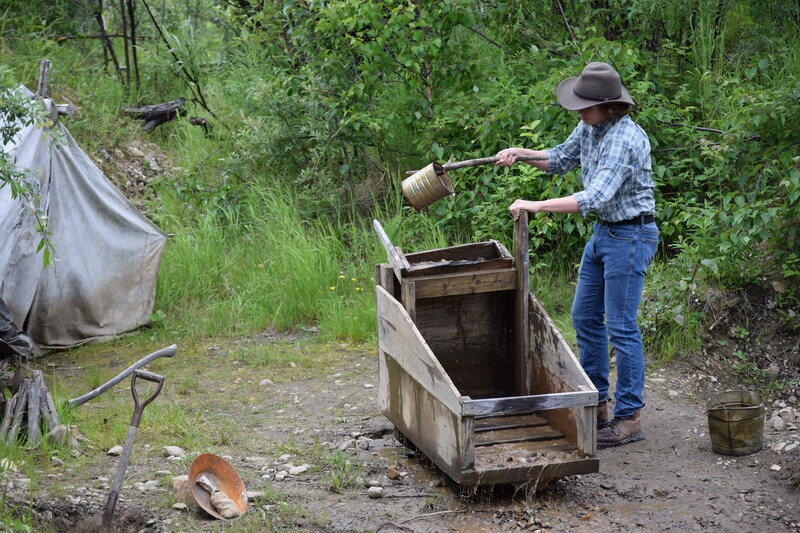 At Dredge 8 north of Fairbanks we saw how placer mining was done, both by hand in the early days and more recently by washing away the soil so that a huge dredge could process the underlying gravel all the way down to the bedrock. 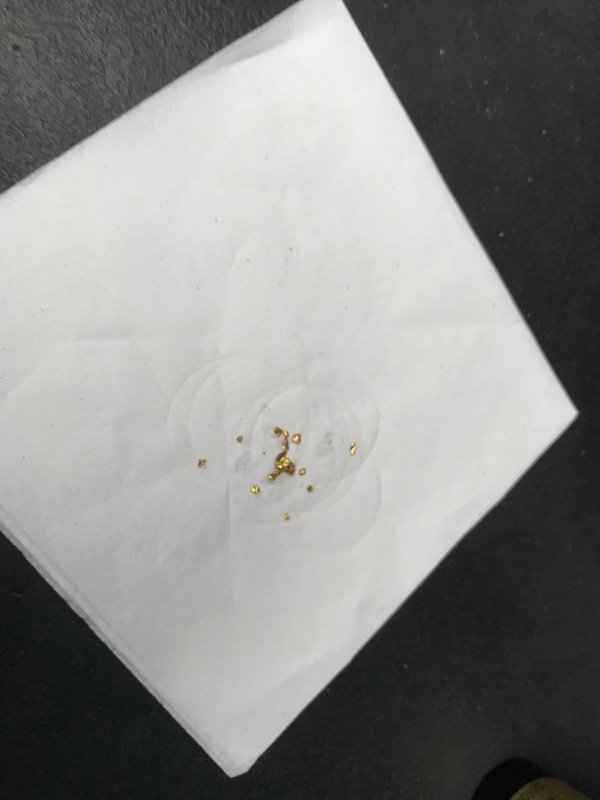 Panning for gold was fun, and although our technique left something to be desired, it was somewhat productive. 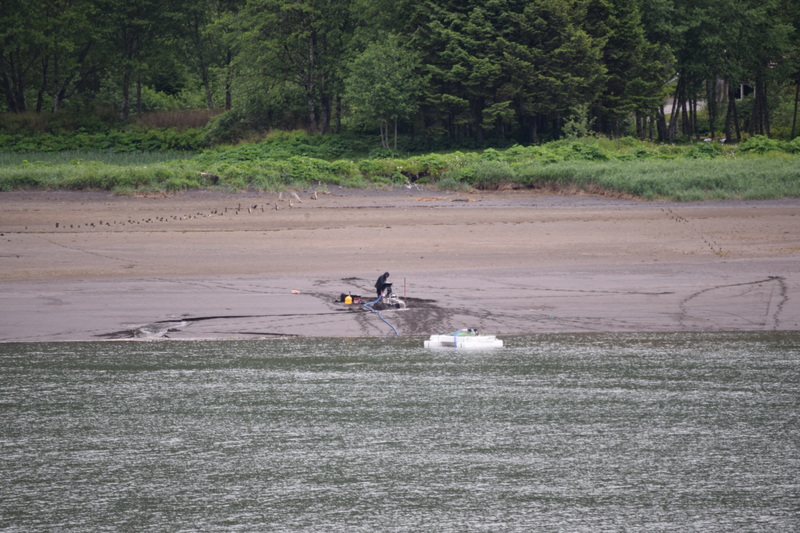 People like this prospector on the beach near Juneau are still drawn by the lure of Alaskan pay dirt. In the Bible gold was obviously precious. It was used in the Tabernacle and the Temple, including the ark of the covenant (Exod 25) and the high priest’s breastplate (Exod 28). 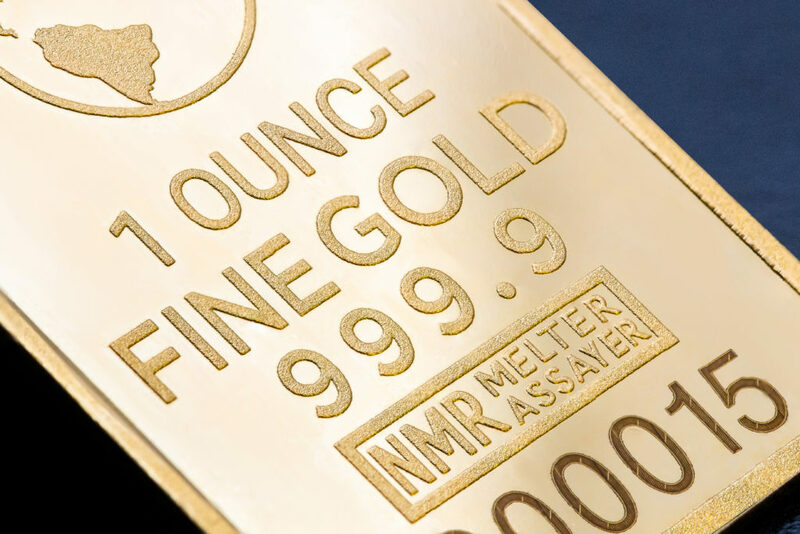 But the value of gold pales in comparison with the value of God’s Word and wisdom derived from it (Ps 19:10, 119:72, 127; Prov 3:14; 8:10; 16:16). 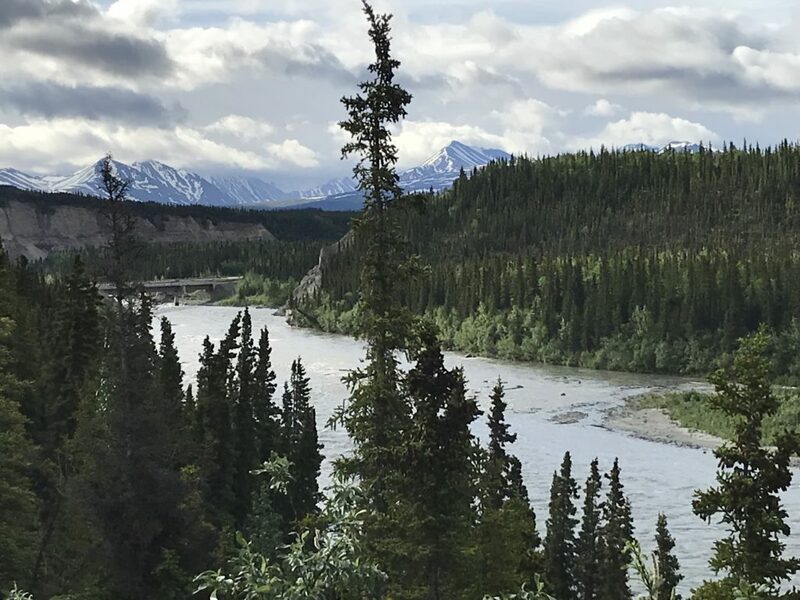 After our visit, we understand why Alaska is called “the last frontier.” The indigenous peoples who named the mountain Denali (“the great one”) were only stating the obvious. 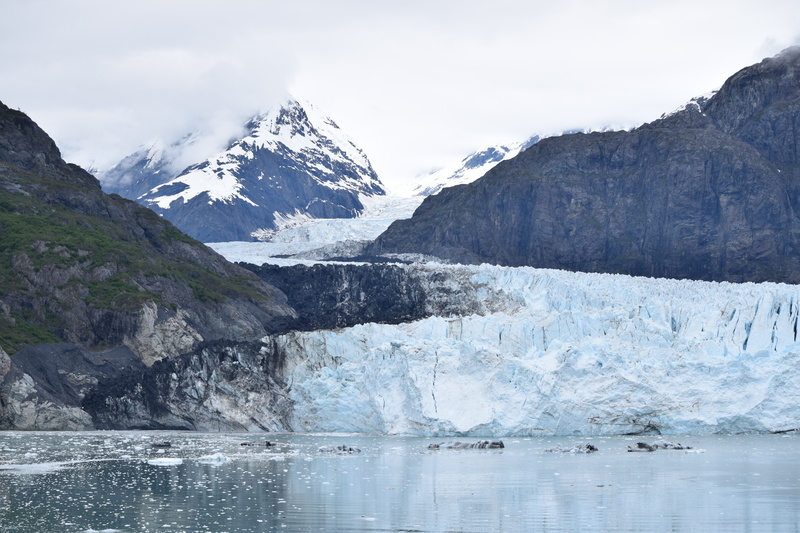 The history of Alaska is marked by human strength and resilience, yet marred by human arrogance and greed. 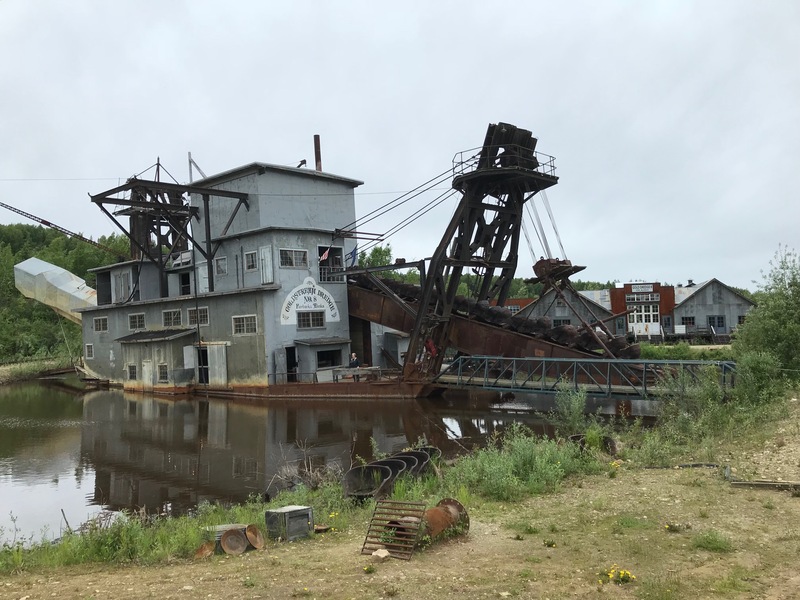 Gold mining often brought out the worst in people, and the voracious dredges permanently altered the environment wherever they were used. It is said that 3,000 horses were worked to death on the White Pass before the railroad was built. 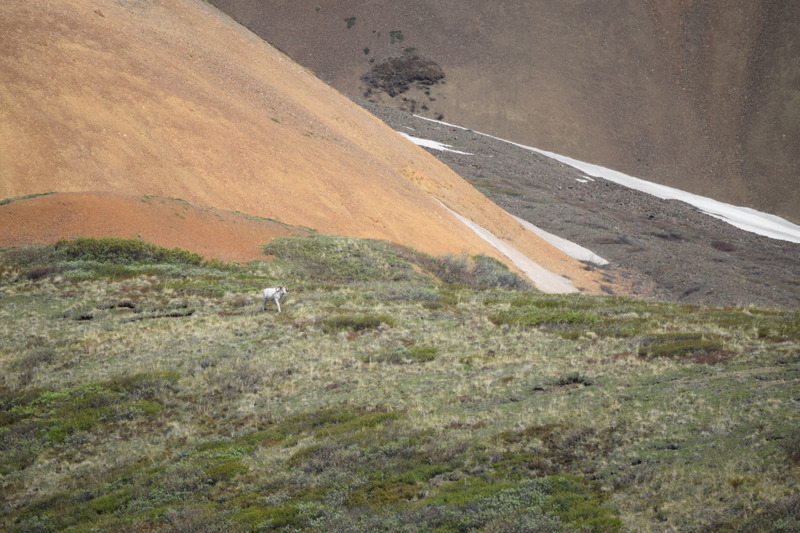 The impetus for Denali National Park came from the near-extinction of Dall’s sheep, which were relentlessly overhunted to feed miners. 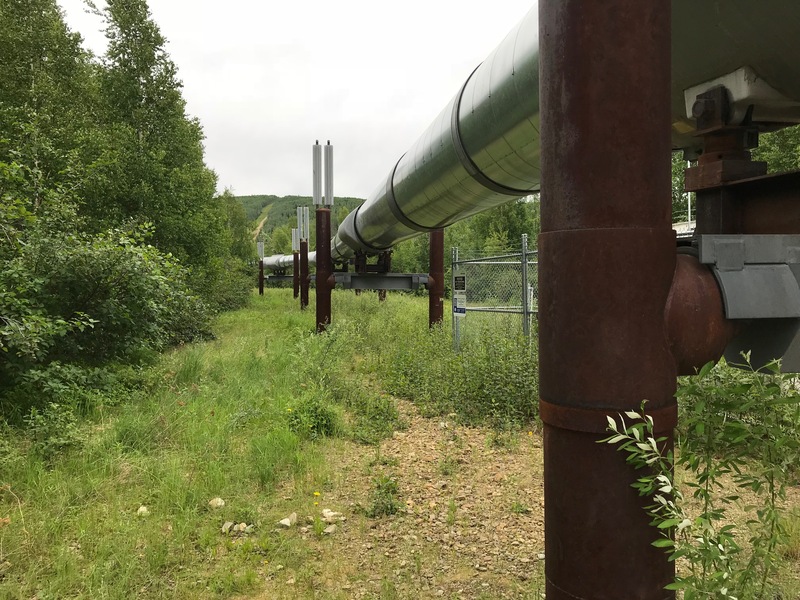 The Alyeska Pipeline is another controversial matter, although it has been engineered to minimize the possibility of damage to the environment. Lady Baltimore epitomizes the all-too-common human disregard for creation. Gunfire damaged this iconic creature’s beak, left wing, and left eye in 2006. 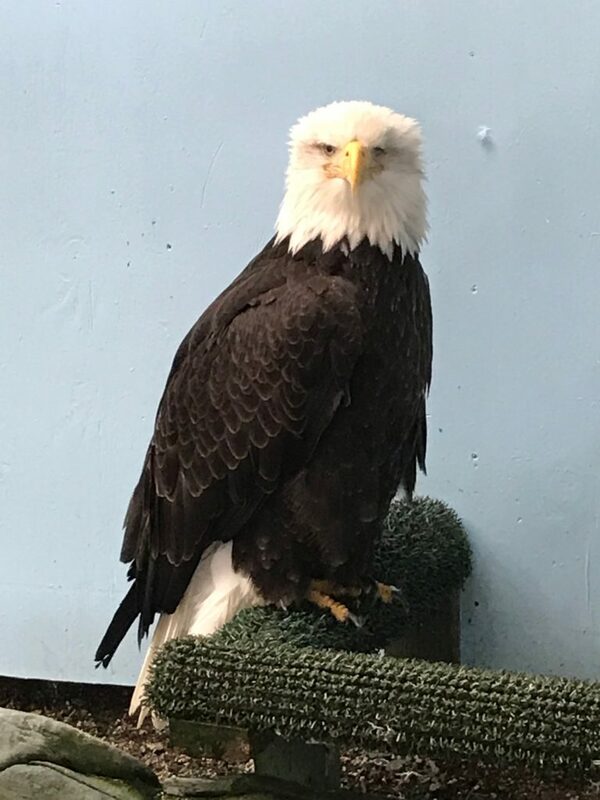 It was nurtured back to health at the Juneau Raptor Center but can no longer hunt. Today it greets tourists as an educational bird on Mount Roberts in Juneau, a prime example of the beauty of God’s creation and of the folly of those who were created to manage it. 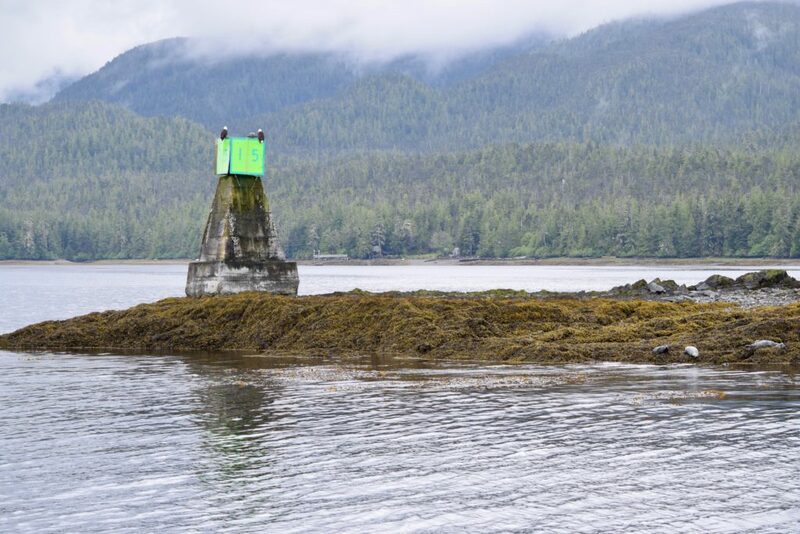 Alaska’s history reminds us to be better stewards of all that God has given us. Alaska’s beauty leads us to stand in awe of the great God who created Alaska. 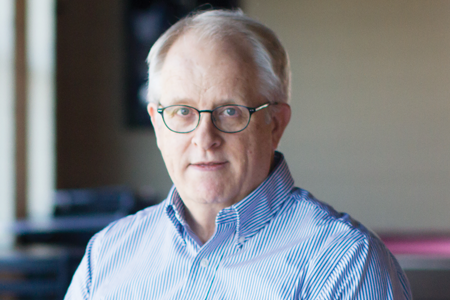 How we manage creation shows what we think of the Creator. David….we returned from our trip to Alaska thee weeks ago. Alaska has been on my list for 25 years. We finally made it. 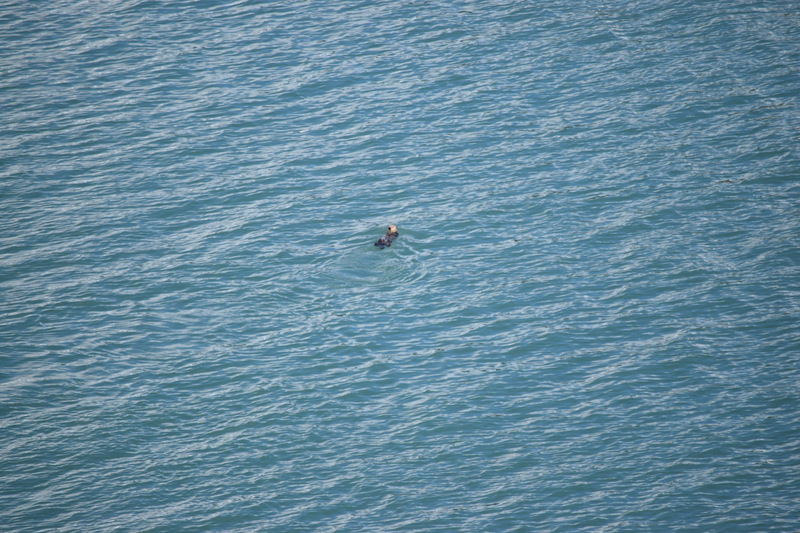 We saw many of the same places you mentioned and saw many critters too. 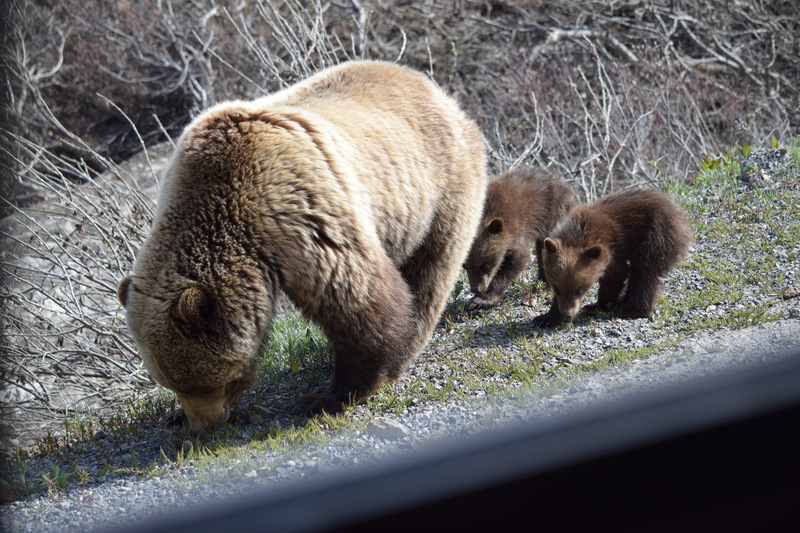 My favorite ….The black bear and her cubs. Gods creation is absolutely incredible. We also love to search and visit lighthouses wherever we land. Searching for Petoski Stones is one of my favorite things to do. My favorite place is Frankfort Beach. I’ve not yet hunted Agats. You MUST teach me. I need more bags of stones in my garage. And congratulations on retiring with best wishes. 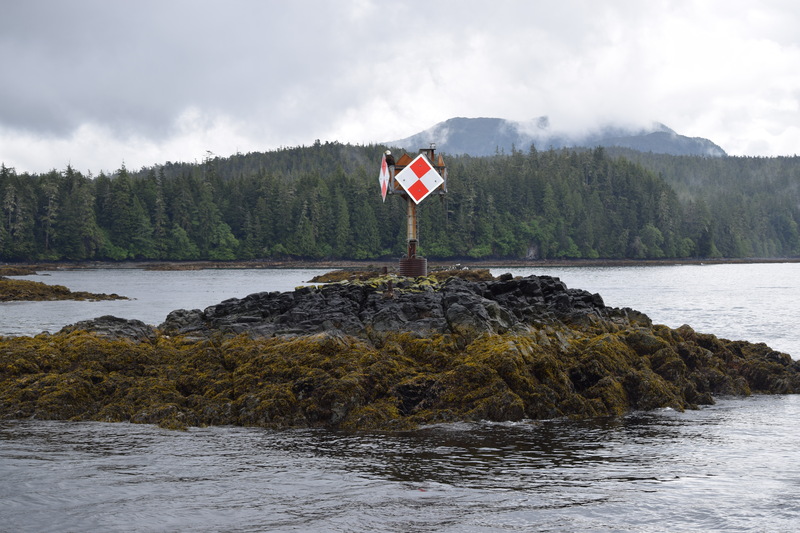 Enjoyed reading this post about your Alaska trip. It brought back memories of our trip in 2007. 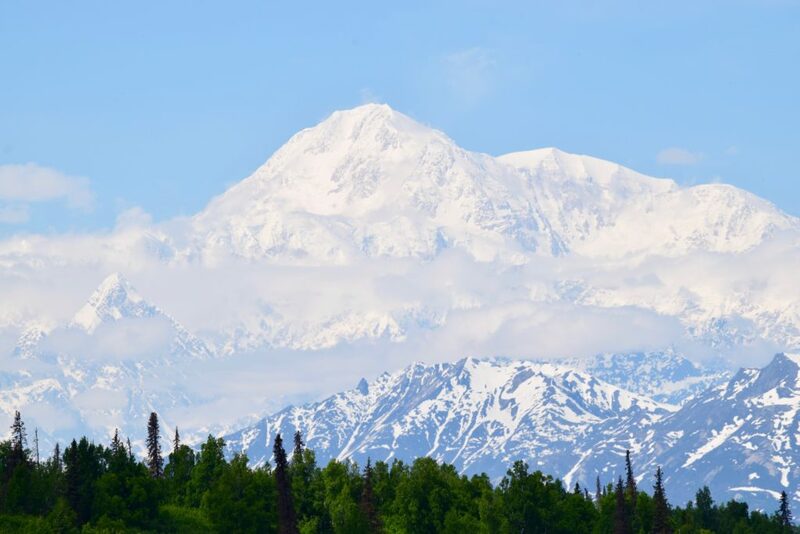 There is no other state that boasts such magnificent and massive scenery, as your picture of Mount McKinley (Denali) reveals. The beauty of Alaska gives us a glimpse of the majesty of the Creator. Glad you were able to experience Alaska. I enjoyed your post. I was there in 2001 with my family and enjoyed some of the things you mentioned. You are a much better travel reporter than I am. Thanks for the website for those who are unable to make the trip. I am glad you and Beverly had the chance.